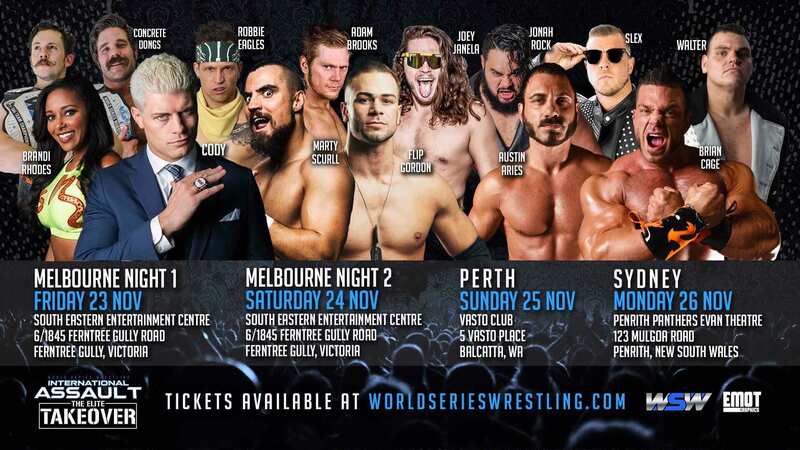 Am pretty excited, it has some pretty big names, I know Aries, Joey Ryan and the Elite guys but there are also some I only know by reputation: Walter, Janella and Brian Cage but I've heard good things about them. Not sure what the card will actually look like but I'm just stoked to be getting a chance to do the 'whoop, whoops' during Scrull's answer and seeing Walter chop some people. Damn I'm jealous as hell that you get to see my man WALTER!! Heading to CHIKARA's King of Trios this weekend! Think it's gonna be phenomenal. In addition to all the cool CHIKARA people and a few neat unknowns, gonna see PCO live, and even more importantly, MOLLY HOLLY is wrestling her first non-battle royal match in over 10 years! Being able to see Molly live is HUGE for me, I couldn't be more excited! That's awesome! I met her back at Wrestlemania 25. She's really nice.